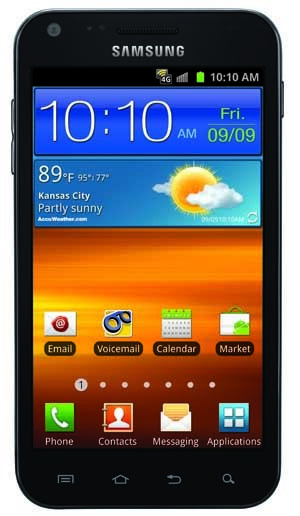 The first of the Samsung Galaxy S II phones to come to the United States’ carriers has officially gone on sale on Sprint’s website today for $199.99 with a two-year agreement. The Epic 4G Touch is the first handset in the Samsung Galaxy S II line to make it to the shores of the United States, and Sprint was lucky enough to grab it. Both AT&T and T-Mobile are set to follow suit, but no word as of yet as to when they will be releasing the phone that has set sales records all over the planet. If you’re itching to pick up the Epic 4G Touch, make your way over to Sprint’s site, and here’s a list of what this bad boy is packing for specs in case you missed it. Do you have any interest in picking up the Epic 4G Touch for Sprint?